Value is the name of the game in fantasy esports, and we’ve got the picks that’ll earn you the most Skrilla. The eighth week of the EU LCS is upon us, and that means another slate of fantasy matchups on Skrilla. 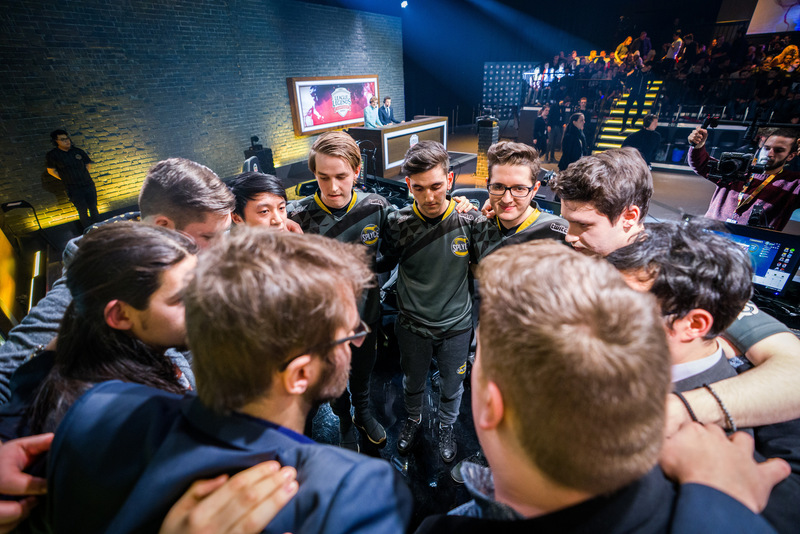 With the playoff just two weeks away, and even the last place team in the EU LCS just one game out of a playoff spot, every match is sure to be a hard-fought slugfest, and that means fantasy points. These are some of the games and players that should matter this week as you look to fill out your daily fantasy lineups. Both of these teams play safe. They’re two of the top three teams at staying alive this season, and that usually isn’t a formula for big fantasy nights. It’s probably best to avoid investing in usually strong—but expensive—performers like Chres “Sencux” Laursen (24,000) or Andrei “Odoamne” Pascu (19,150) this time around. G2 is one of Europe’s top teams and this week they’re up against H2k Gaming, who gives up the most deaths and takes the least kills in the league. That’s a matchup that’s too good to pass up, even if G2 players break the bank. G2 top laner Martin “Wunder” Hansen (19,300) may be expensive, but he has a strong lane matchup and a good shot at providing value. Ruin is cheap and has a solid matchup this week against Shalke’s veteran Kiss “Vizicsacsi” Tamas. He’s a good bet to put up some positive numbers at a nice price in what promises to be a close and hard-fought match. PerkZ is usually a strong value at a middling salary and H2k is prime pickings, but Marcin “SELFIE” Wolski has provided a stabilizing force to H2k’s mid lane, playing a safe game that makes it tough for opposing mid laners to get ahead early. PerkZ may struggle to match his costly salary this week while the rest of his team shines. Support isn’t glamorous but the points count the same. Being part of a winning team is a higher percentage of a support’s score, and Wadid will likely help G2 Esports take the win against a weak H2k Gaming side this week at an affordable price. Kold may be the highest scoring jungle player this season, but that performance comes at a heavy price, one that likely won’t be worth it against a tough Team Vitality. Kold’s play isn’t a tier above the rest of the jungle crew as his price seems to suggest in a middling matchup. Splyce is the beneficiary of facing the league’s worst performing team this week. Look for their bottom lane to put up big numbers, but be at least a little wary of starting mid laner Yasin “Nisqy” Dincer: While H2k has underperformed on the season, mid laner Marcin “SELFIE” Wolski is a tough out. Fnatic and Unicorns of Love are the two bloodiest teams in the EU LCS, leading the league in combined kills plus deaths, and that means this match will likely be a fantasy bonanza. Usually you don’t want to pick players from a team you expect to lose, but this is a match where both teams will likely provide value. 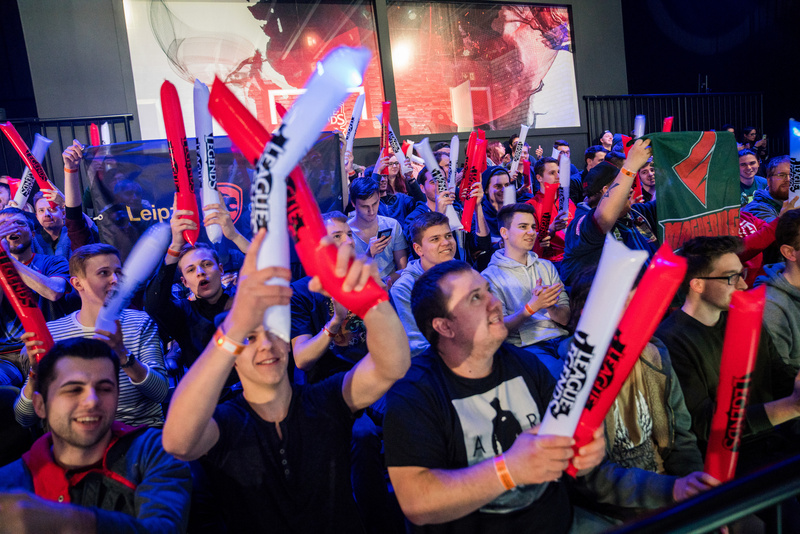 Fnatic players may be costly, but this week they’re probably worth it. Martin “Rekkles” Larsson (24,550) is always a consistent pick as the league’s top scorer, but mid laner Rasmus “Caps” Winther (19,800) may be the better value with a strong matchup at a more affordable salary. He may be a bit pricy, but Hans Sama has a premium matchup against Giants Gaming and with a kill participation of 80.3 percent, even higher than Rekkles, he’s going to make hay. 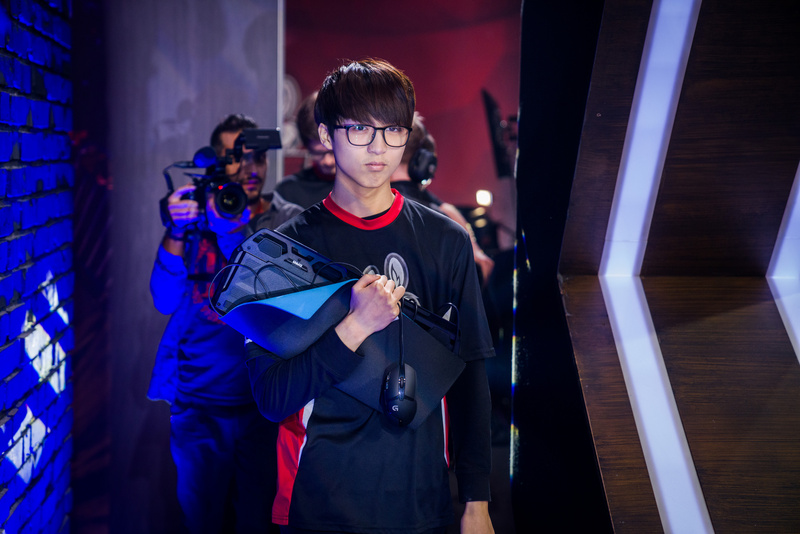 Giants Gaming players are often good bets to put up solid value, a team that likes to fight and fight often leading to lots of kills. But this week they’re up against Misfits, who features the strongest K:D in the entire league, and that means players like Betsy will have a tough time providing the value he usually offer at their discount salaries. This season kaSing may not be putting up the fantasy numbers, but he’s got the best matchup of his season against H2k Gaming and the price is right: He’s the second cheapest player in the entire contest and will likely give you a player on the winning team. One of the top three junglers in fantasy this season, Maxlore comes with a big price tag but he’s got a great matchup against a Giants Gaming team giving him a strong shot to lead his position in points this week.